Career is the most important part of human life. It defines how well and comfortable one’s life is going to be. But the most difficult part that most of the people face is in choosing the right career for them. Choosing the right career actually plays a defining role in getting a successful and comfortable life. Astrology plays an important part in a person’s life in terms of defining right career for him/her. 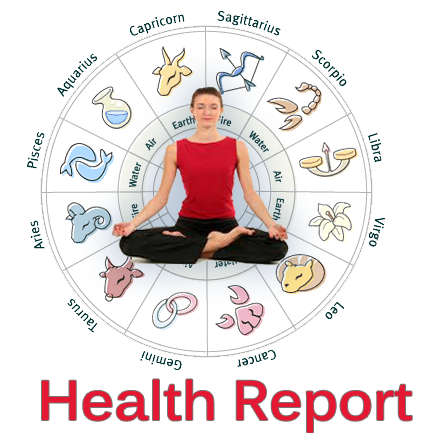 By the help of astrology we can actually select the right career for a person as well as solve any problem related to his/her professional life. Almost every person in this world is facing many problems in his/her professional life, like bad relation with seniors, negative growth rate, low salary etc. These problems lead to unnecessary stress as well as affect one’s personal life by disturbing him/her emotionally and mentally which results in decrease in their performance. 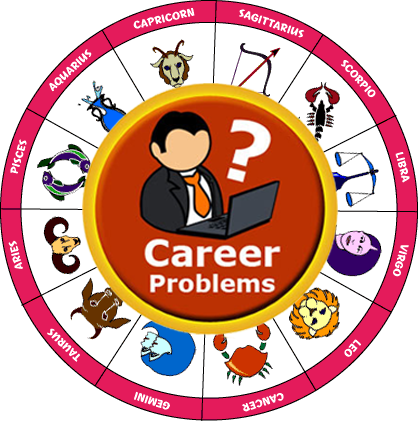 There are 12 houses, 12 zodiac signs, nine planets and 27 nakshatras through we can easily predict one’s career growth. 7th House: Tells us about the type or nature of career we are going to have. 10th House: Tells us about our career growth, what kind of profession we are going have, our Conduct in society, fame, Honour and Dignity. 11th House: Tell us about our income gains. These four are the major houses that define one’s career path apart from these four houses there are other houses, planets and nakshatras as well that plays a major part in defining your career path. 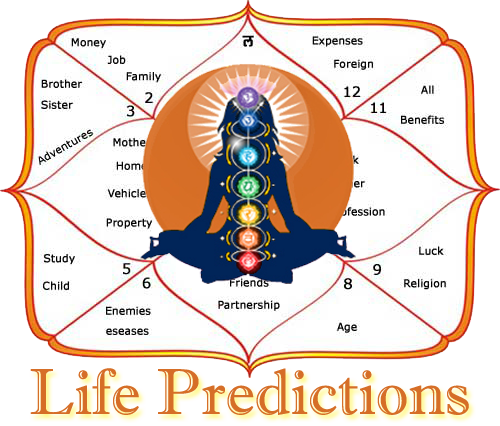 Our world renowned astrologers will help you in getting the answers of some very important question related to your career life like: When will I get Job? When will I get the job of my choice? When is the right time to change my job? When will I get a salary hike? When I am going to be promoted? How can I correct my relationship with my seniors? When my seniors will start to love my work? How can I end this office politics against me? I am suspended from my job. Will I be reinstated? When will I get a transfer to my desired location? Our World renowned astrologers will prepare the career kundali (horoscope)based on your date of birth and time of birth by doing the astrological calculations by calculating the strength of houses and planets so that we can provide you the best solutions for all your career related problems.